Your mother shared a fake news story. 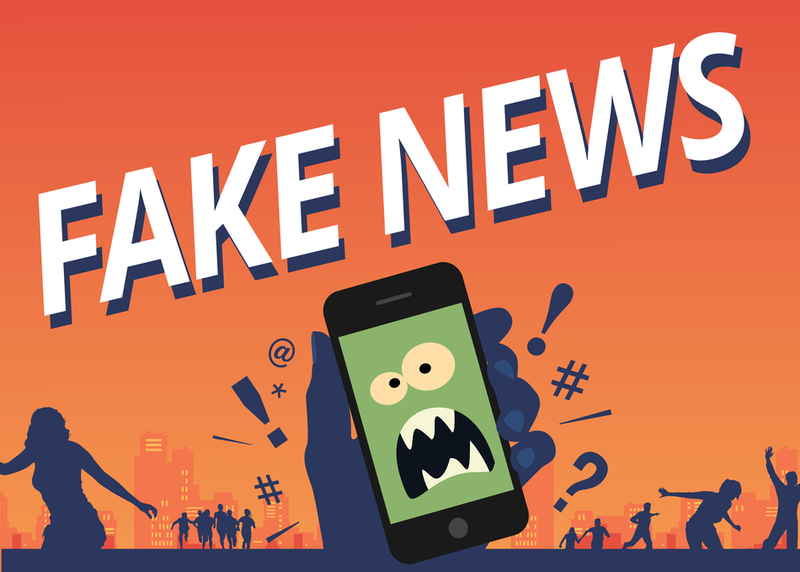 Your students cited “alternative facts.” There’s only one thing to do: implement news and media literacy education. In this session, education experts discuss why a system-wide change is needed to support informed, effective news consumers, and the characteristics of effective responses. Case studies of successful education programs will prepare participants to empower all participants in the news media cycle, from students to seniors.